Today I wanted to talk to you guys about two brand new releases to the Tea Tree line at The Body Shop, Sri Lanka. Tea tree 3 in 1 wash, scrub, mask & Tea tree Anti imperfection Daily solution! A little background info about my skin type: I have combination skin which is oily on the T zone and normal elsewhere. I do have acne prone skin which fluctuates quite bit depending on my diet! This makes me a great candidate to try this line out since that’s the skin type the tea tree range caters to. Hope you guys are doing amazing!! 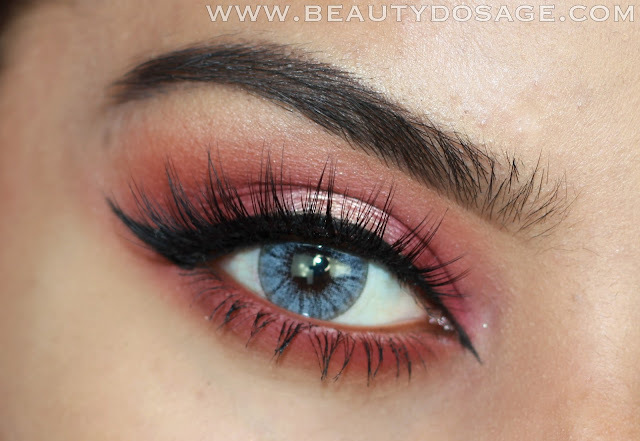 Today I filmed a tutorial of this look which is just super vibrant and rich and just BEAUTIFULL! Hope you guys enjoy! Do give me a THUMBS UP if you like it <3 Love you all! Anastasia Beverly Hills Modern Renaissance Palette Review, Swatches and Photos. 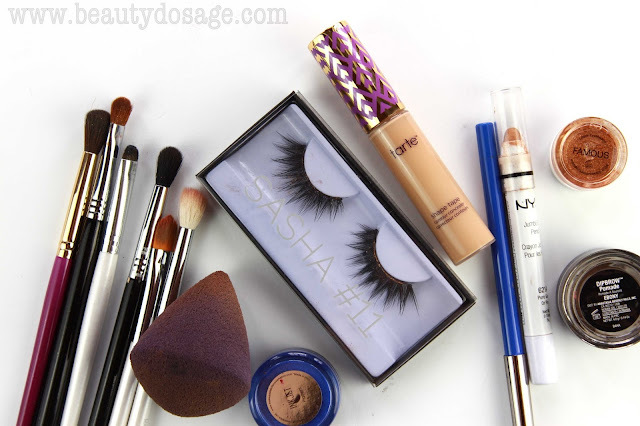 Hope you guys are having an amazing week, I recently purchased the brand new Anastasia beverly hills modern renaissance palette and was dying to review it for you guys. Finally now that I have tried the product few times and swatched it various times over, I think I have an opinion. Buy it HERE with free worldwide shipping. How are you all doing today. 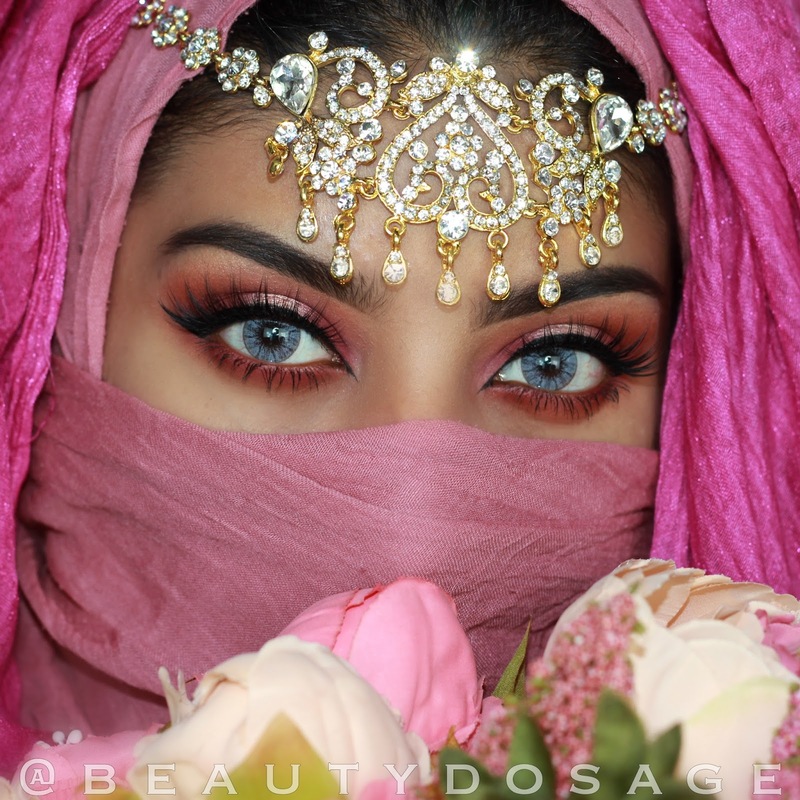 Before i start I want to say Ramadan kareem to my lovely readers :) The video I'm posting today is a makeover i did for my bridal client who was kind enough to let me record her makeover! (I appreciate all my brides who let me show my work to the public) ;) The makeup is soft yet has a bit of a twist. Which in this case was a smoked out winged liner. The eyeshadows were copper tones and the lip was a peach. What I have been loving! On this blog post I wanted to talk to you guys about the products I have been loving at the moment! 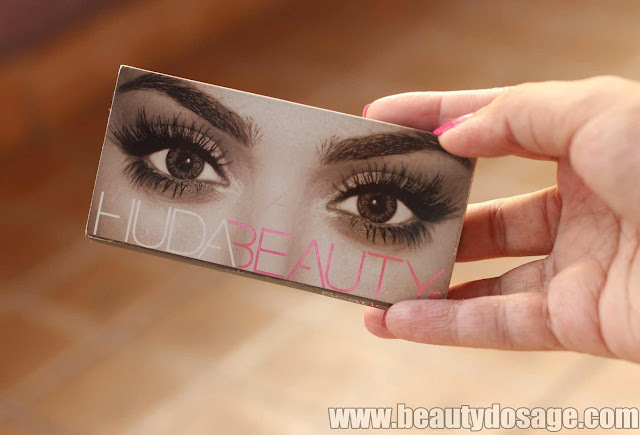 Huda beauty lashes in Scarlett: this style is one that I didn’t really care of when it was released but when I bought it just to see what its about, I'm obsessed! The style is very unique (NO OTHER LASH COMPANY HAS THIS STYLE) it goes perfect with Arabian, cat eye looks which is what suits my eyes. If you have to ask my top 3 huda beauty lashes it has to be farah, scarlett and Samantha.! Read my review of Samantha HERE.